There's one element of advertising that's more important than all the rest. While clients spend hours contemplating the perfect image, alignment and call to action, they often skip spending any time on how to craft successful headlines! To understand why headlines are so important, we need to take a journey into the human mind. Consumers are bombarded with advertising messages. Walk down any street and you'll see billboards, flashing flights, hear jingles, and see stickers on the ground. You name it, someone is probably doing it. So what does your brain do? It learns to block out these messages. But it's more clever than just blocking out the messages. Your brain gives these messages just enough attention to make you aware of it subconsciously, but in a way that doesn't bother you, unless it's relevant to you. Just think about the last time you considered buying a car. Remember how you started magically seeing billboards and TV ads for cars, or even just noticing your desired vehicle on the road around you. That's your brain at work, recognising this is relevant in bringing it into your consciousness. So how does this relate to headlines? 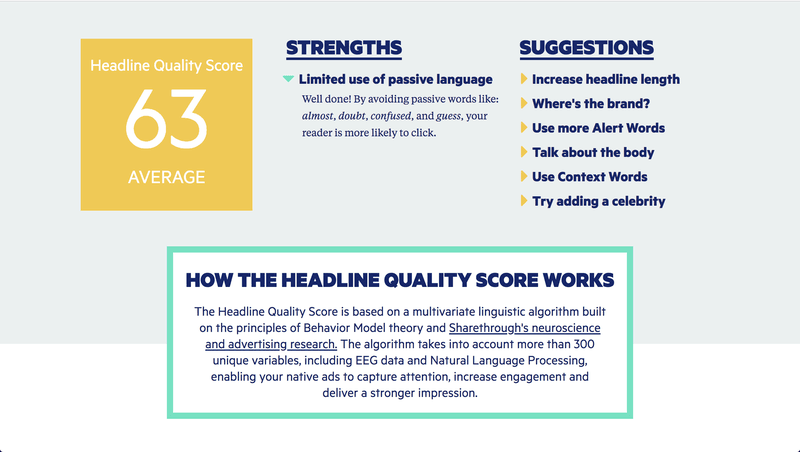 On average, consumers spend less than three seconds glancing at headlines. This is particularly relevant for digital advertising and website landing pages, since we as advertisers know consumers won't read the rest of the text unless the headline grabs them. So before you waste time debating whether the picture of the kitten truly represents your audience's love for pets, think about what your customers really need. This is step #1 of the process. Step #1 - What Do Your Customers Really Want? To write effective copy that grabs your customers' attention, you need to think about what they really want. It's not about how your product performs a particular function, it's about the outcome it generates. A modern-day cliche of writing is "sell the sizzle, not the sausage". There's a reason why it's so cliche'd, because what really turns your head when it comes to a sausage sizzling on the BBQ? Do you get excited about the nutritional value of the sausage, or does the thought of how delicious its going to taste make you want one? One of these answers makes you salivate, the other throws up questions of alternatives. Sell the sizzle! 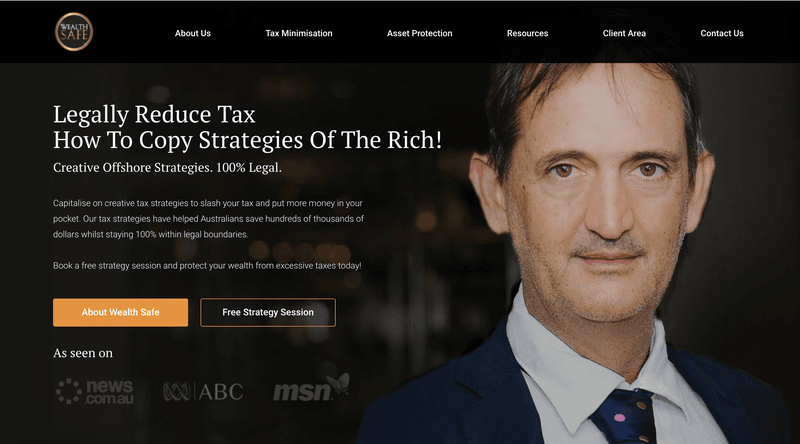 One example of "selling the sizzle" is one of our great clients, Wealth Safe. A renowned taxation expert, the company is used by business owners & digital nomads to reduce their personal tax to single figures (or even zero). To connect with their audience, we wanted to test what would really cut through the clutter. Our original website overhaul saw customer engagement skyrocket, along with the leads. Next it was time to push the boundaries and see how high engagement and lead generation could go. 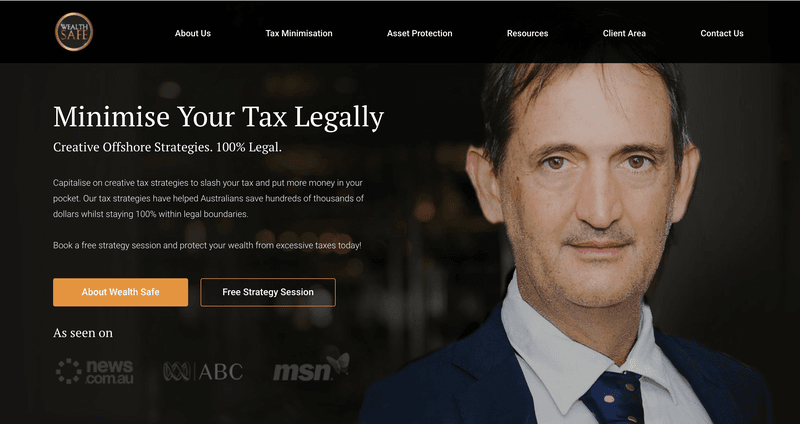 Learn the Difference Between Legal & Illegal Tax Minimisation. 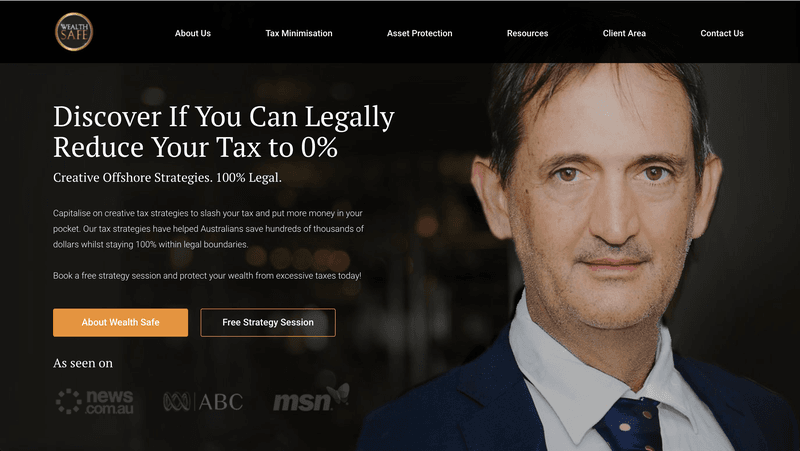 Save Up to 75% on your Tax! Note: The original testing focused on the concept of saving tax. While with later rounds we will look into areas such as the effectiveness of selling a dream lifestyle, and more. 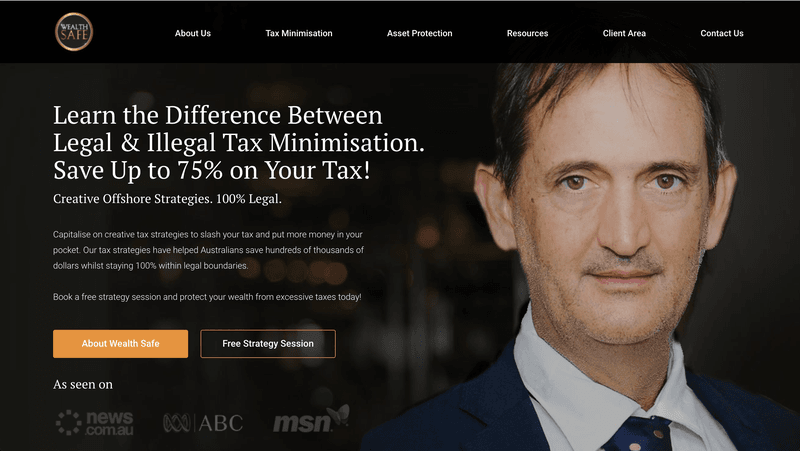 Test 4: Learn the Difference Between Legal and Illegal Tax Minimisation and Save Up to 75% on your Tax! There a science to crafting effective headlines. You can spend many hours reading about social science, or you could leverage technology, and write an attention-grabbing headline in a mere 60 seconds! 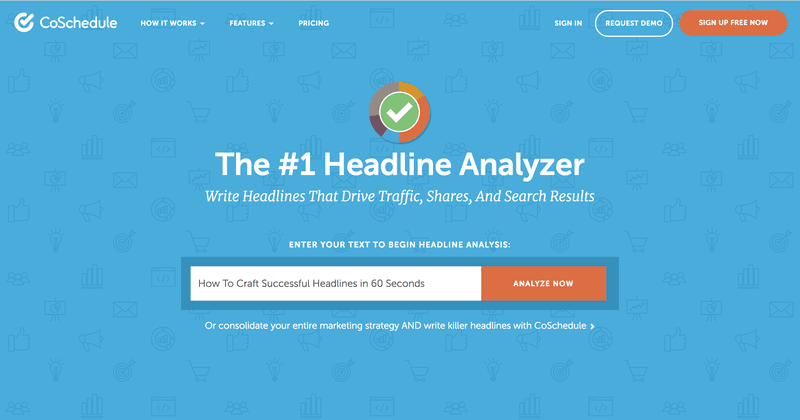 There are three amazing free tools for analysing effective headlines. These tools leverage computer learning and social science to analyse a headline, and give it a score out of 100. 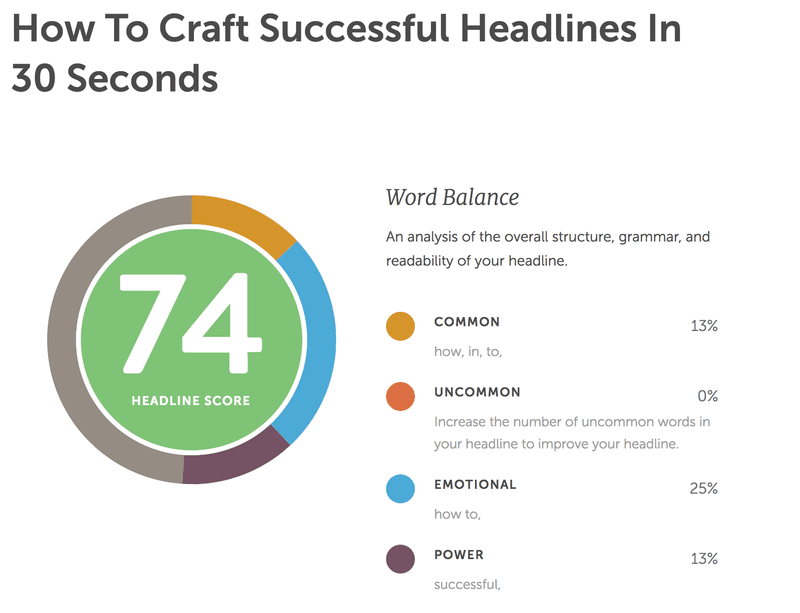 This is a massive time saver, taking the guess-work out of writing effective headlines. The most effective headlines are tangible in nature, they make the reader feel like a certain number of actions will result in a specific outcome. As an example, the headline of this blog post scored a 74/100, with a good mixture of word types, power & tangibility. We could have pushed the boundaries and tried for higher, but true to the title, we spent only 60 seconds crafting the headline, and this was the winner. If your goal is social sharing, then this is the tool for you. The ShareThrough algorithm looks at how to generate more interest from the audience, connecting that interest to the body of the article. This is particularly useful for social media. Don't be afraid to use it in unison with CoSchedule. While it can drive you crazy seeing one metric increase when the other decreases, it often results in the best outcome (albeit one that takes longer than 60 seconds). 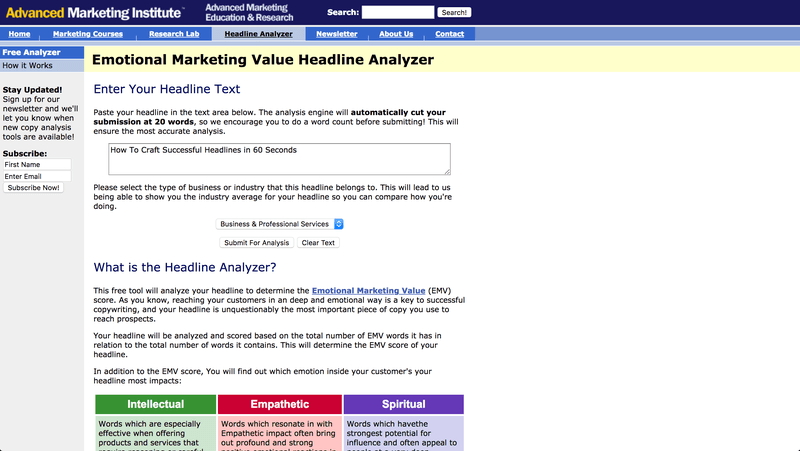 For those social psychology nerds, you are going to love the Emotional Marketing Value Headline Analyzer. This tool looks deeper into what sort of audience your word selection will connect with. By analysising your audience and their needs, the tool can help you to better map your word selection. Over time you willIf you , don't fall at the final hurdle! You must must must be measuring the impact of your results. It doesn't matter if this is online or offline, design a test for evaluating effectiveness. All you need is a baseline metric and measure the upswing.am that are better in other areas. Understand this and leverage it. If you have read this far, don't stumble at the final hurdle! You must be measuring the impact of your results. It doesn't matter whether it is online or offline, you should design a test for evaluating effectiveness. All you need is a baseline metric to measure the upswing. We are big fans of Google Optimize. This tool helps you run AB, and multivariate testing. It can measure any goal you've setup in analytics, including conversion and engagement. You can do similar things with tools like Unbounce, and LeadPages. Even if your promotion is offline, you should find a way to track it. Measure the number of people who mention the promotion when they call, collect coupons at check-out, or any number of methods, the important thing is that you collect data, and continually test your headlines for greater impact. This is the low hanging fruit that will give your business a huge bump in results! 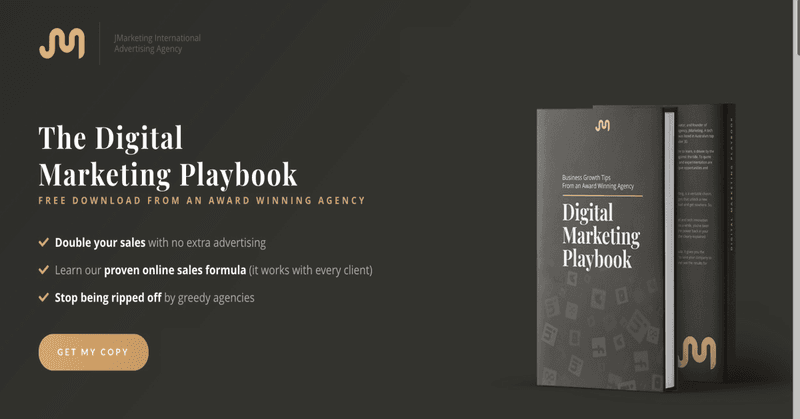 To learn more about effective copywriting and digital marketing, download our Free Marketing eBook. This book sold through Amazon for $40, but you can download it for free version from our website - it's our gift to you. 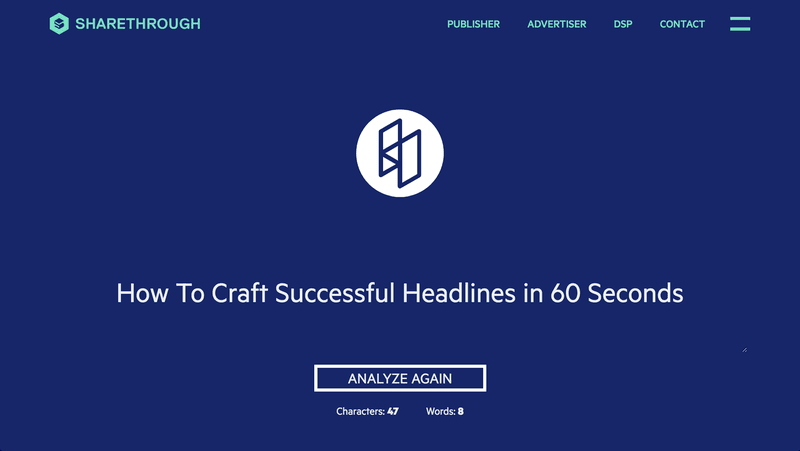 If you have any other tips on how to craft successful headlines, please drop us a line. We are always looking for guest authors.